We have many color options to choose from! The colors samples shown here have been reproduced and may vary slightly from actual colors due to different monitor settings. Some of our decals have been enlarged in the listing photo to better show the details of the wall decal. Please double check the measurements given in the listing. Some larger decals may come in multiple sections. 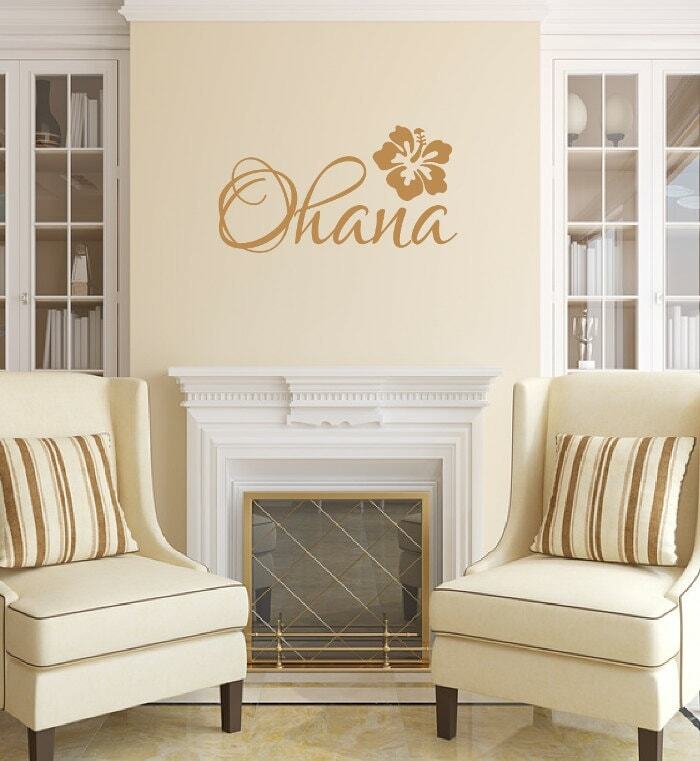 Our wall decals come in a matte finish and they will look as if they were painted on the wall. Some of our larger decals may come in several pieces. Wall decals are not intended for use on most bumpy surfaces. Smooth surfaces such as painted drywall, metal, or glass work best. We do custom work. If you need something resized, mirrored, or changed in any other way please let us know. We accept PayPal which takes major credit cards as well without having a PayPal account.